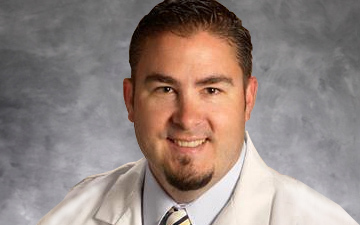 Dr. James Bicos is a board certified, fellowship trained orthopedic surgeon who specializes in sports medicine and the treatment of athletes of all ages. 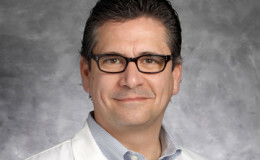 Dr. Bicos graduated from Northwestern University with his Bachelor of Science in Biomedical Engineering in 1995. After Northwestern, Dr. Bicos earned his medical degree from Rush University Medical Center, Chicago, IL in 1999. He continued his training at Rush University and completed his residency in Orthopedic Surgery with Midwest Orthopedics at Rush in 2004. He then went on to complete his sports medicine training with a fellowship at the University of Connecticut from 2004 to 2005. Dr. Bicos initially started his orthopedic practice in the Indianapolis area and joined Performance Orthopedics, the premier Orthopedic Sports Medicine practice in the Oakland County area, in 2012. He is a member of the Department of Orthopedics at William Beaumont Hospital in Royal Oak, where he is active in teaching the residents and fellows, in addition to performing state of the art research. Dr. Bicos performs surgery at William Beaumont Hospital Royal Oak, William Beaumont Hospital Troy, and UnaSource Surgery Center. Dr. Bicos is a seasoned veteran when taking care of sports teams. In fellowship, he took care of the 2004 – 2005 NCAA Men’s and Women’s Basketball Championship Teams at the University of Connecticut. In addition, he managed the Hartford Wolfpack, which is the feeder team for the New York Rangers NHL Hockey Team. 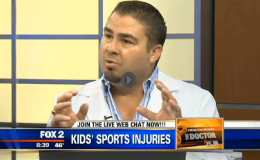 Dr. Bicos has taken care of the USA Gymnastics Men’s and Women’s National and Olympic Teams. He is currently the USA Gymnastics National Team Orthopedic Physician and has traveled not only to two World Championships but was the gymnastics head physician at the 2011 Pan American Games in Guadalajara, Mexico. Dr. Bicos has covered numerous National Gymnastics Championship events. 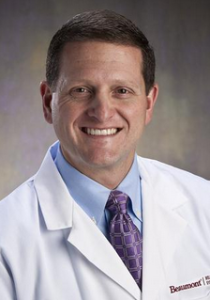 With his cartilage interests and strong affiliation with USA Gymnastics, Dr. Bicos was named one of the Top 10 Sports Surgeons in 2012 by Sports Illustrated. More locally, Dr. Bicos and the other members of Performance Orthopedics are the team physicians for the Oakland University Golden Grizzlies. Dr. Bicos takes a personalized approach to all of his patients, tailoring his care and treatment options to your needs. Whether you are a professional athlete or a weekend warrior, Dr. Bicos is here to get YOU back in the game! 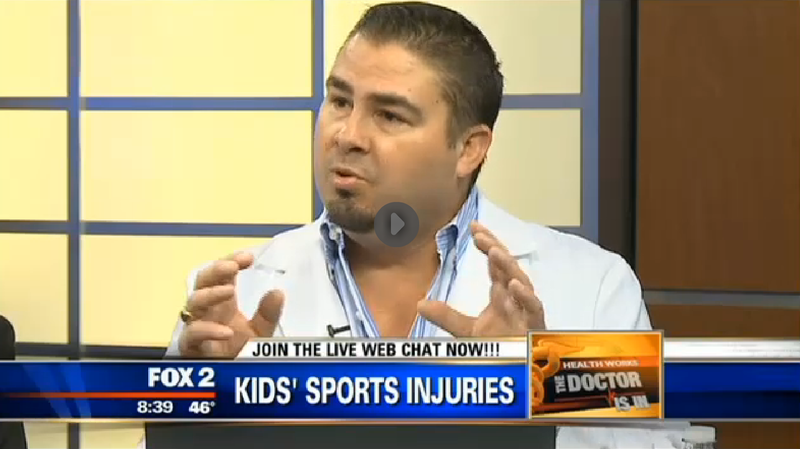 Kids Sports Injuries - Dr. Guettler Featured on Fox 2 News - "The Doctor Is In"